Privatisation is a bright spot in what looks to be an otherwise dreary year for Australian dealmakers. The country is set for a flurry of activity as cash-constrained local governments prepare to flog existing infrastructure assets in order to fund new projects and create jobs. Recycling capital from old projects into new ones is the key to easing Australia’s “infrastructure deficit” broadly estimated by analysts at around $700 billion. Given that the federal government sold off the bulk of its trophy assets long ago, Tony Abbott is relying on local authorities to help him live up to a promise to be the country’s “infrastructure prime minister”. The sale of energy assets and port lease agreements by the state of New South Wales accounted for most of the $6.4 billion raised by Australian authorities last year, according to Thomson One. That was the biggest year for privatisations in the country since 2010. This week, New South Wales agreed to sell its power assets to AGL Energy for A$1.5 billion ($1.4 billion). The proceeds will help fund an A$11.5 billion motorway project, but competition authorities immediately expressed concerns. Even if that deal is axed, however, this year could mark the biggest wave of privatisations in a decade. Flogging the Port of Newcastle and toll-road company Queensland Motorways could raise up to A$6 billion. The federal government’s expected disposal of health insurer Medibank Private, valued at A$4 billion, would further boost volumes. Investors may have to wait longer for governments to let go of their juiciest assets. 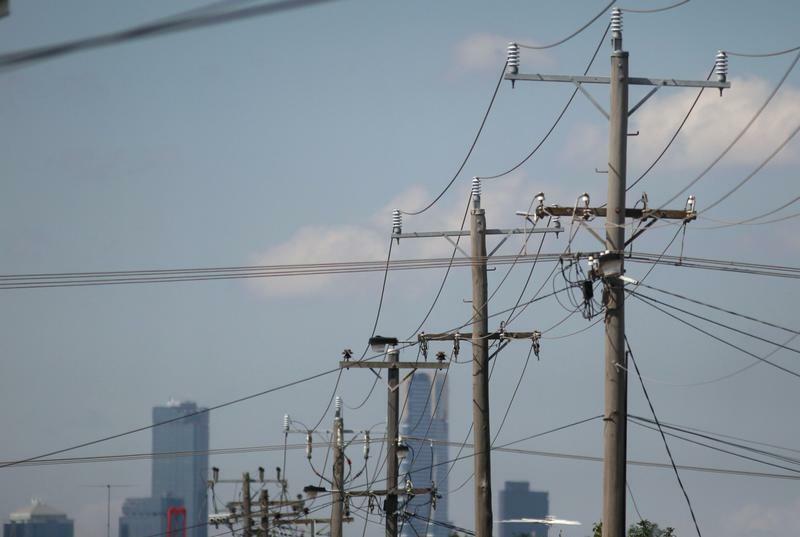 The transmission and gas distribution businesses in New South Wales and Queensland’s electricity grid aren’t likely to be put up for sale until at least 2015 but could fetch up to A$78 billion according to estimates by bankers and industry bodies. The activity is helping to keep Australian M&A bankers in business. Deal volumes totaled just $77 billion last year, compared to an annual average of $93 billion for the past ten years. Doing business with governments isn’t as lucrative as facilitating deals between private entities. Nevertheless, bankers facing another slow year will be grateful for Abbott’s privatisation push. Australia’s federal government has encouraged regional authorities to explore asset sales to fund new investments. “There is potentially A$130 billion in privatisable assets in Australia, maybe more,” the country’s treasurer Joe Hockey said on Feb. 12 in an interview with the Wall Street Journal. Australia will form a privatisation plan with local states which is likely to be announced in the government’s first budget on May 13, the newspaper added. Australia’s gas and electricity retailer AGL Energy agreed on Feb. 12 to buy Macquarie Generation (MacGen) from government of New South Wales for A$1.5 billion ($1.4 billion). AGL said it would fund the deal to buy two coal fired plants in the state with a A$1.2 billion rights issue and A$350 million of debt. The deal is conditional on approval from the Australian Competition & Consumer Commission (ACCC). The ACCC said on Feb. 6 that an acquisition of MacGen by AGL “would result in a substantial lessening of competition”. It will make a final decision by March 4. Goldman Sachs is acting as adviser to the New South Wales government. Australia raised $6.4 billion through privatisations in 2013, its highest year since 2010, according to data from Thomson One.